While the memo clearly states that there is a manual process involved, Google danced around the claim in a statement issued after the Caller's piece was published. "We do not manually determine the order of any search result, nor do our algorithms or policies attempt to make any judgement on the political leanings of a website," the statement reads. 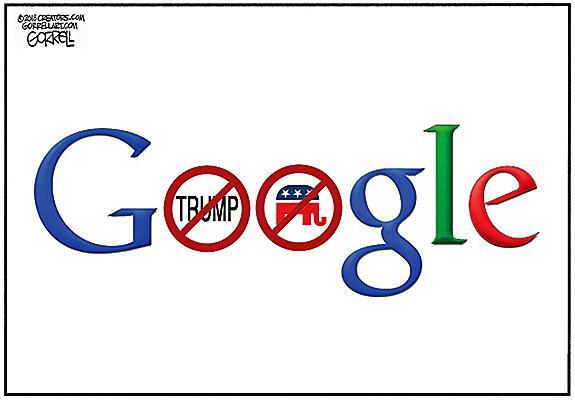 "Our Google News inclusion policies are publicly available online. They provide guidelines on content and behaviors for matters like sponsored content, deceptive practices, and more. Sites that do not adhere to these policies are not eligible to appear on news surfaces or in information boxes in Search. These policies do not impact the way these sites appear in organic blue-link Google Search results."